MLA Thanga Tamilselvan who represents Andipatti constituency left the House after arguing briefly with Assembly Speaker P Dhanapal over raising a question. Chennai: Loyalist of AIADMK Amma Deputy General Secretary T T V Dhinakaran, Thanga Tamilselvan, caused a flutter today when he left the House after arguing briefly with Assembly Speaker P Dhanapal over raising a question. The incident raised eyebrows in the house as it is uncommon for a ruling AIADMK legislator to pick up an argument with the chair and leave the house. During question hour, members, including Nilakottai MLA, R Thangadurai posed questions over setting up Primary Health Centres in their respective constituencies and Health Minister C Vijayabaskar answered them. At that time, Thanga Tamilselvan raised his hand and sought the permission of chair to raise a similar plea. 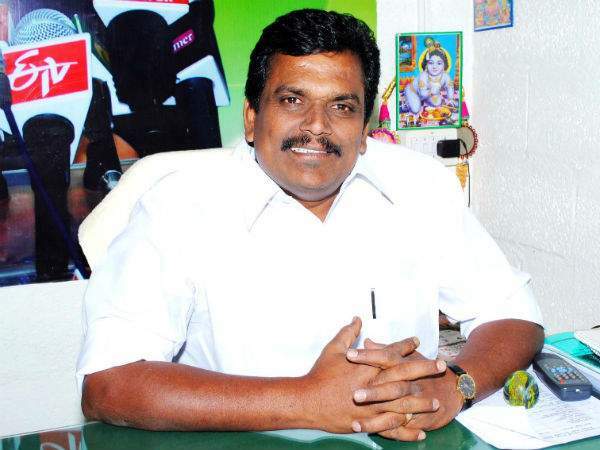 Dhanapal told Thanga Tamilselvan that he would be given an opportunity and asked him to resume his seat. However, when Thanga Tamilselvan, a Dhinkaran loyalist, insisted that his question was related to health department and should be allowed to raise his plea, Dhanapal declined to accept it. Immediately, the MLA who represents Andipatti constituency left the House following which DMK members thumped the desks amid laughter.